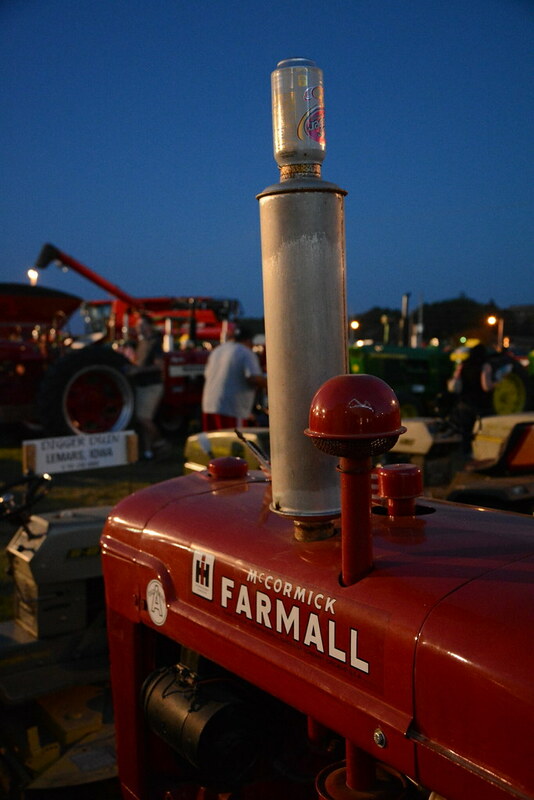 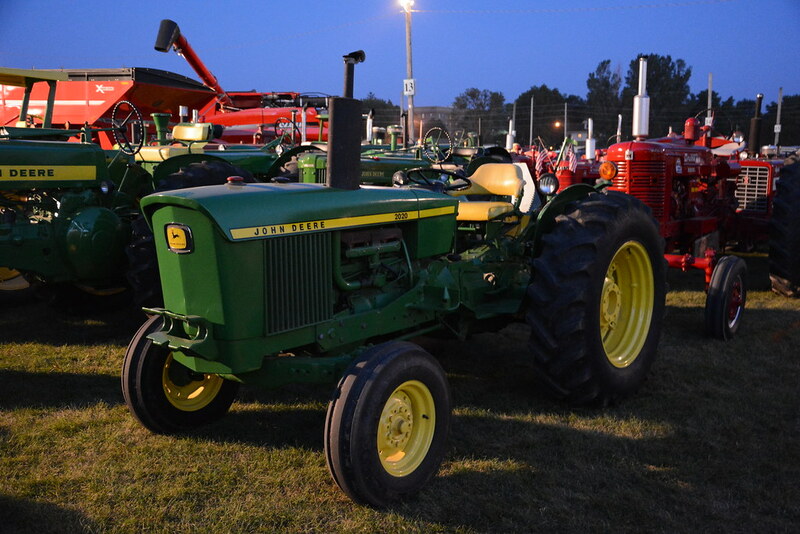 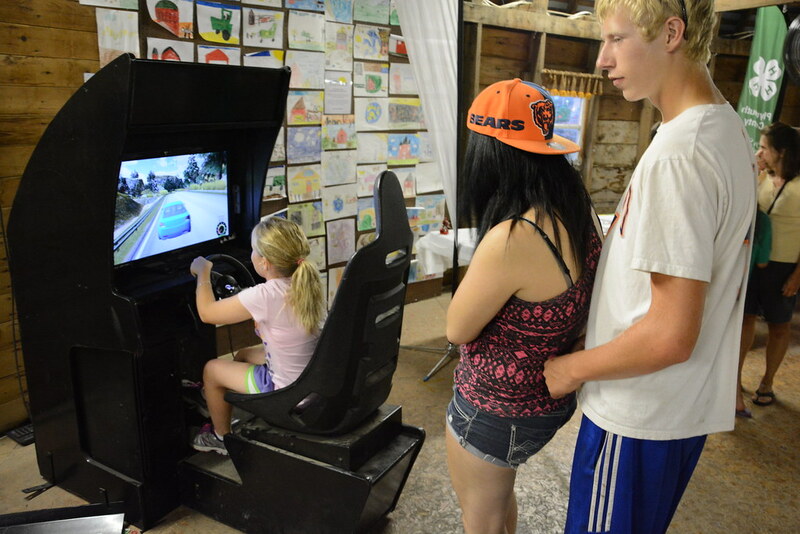 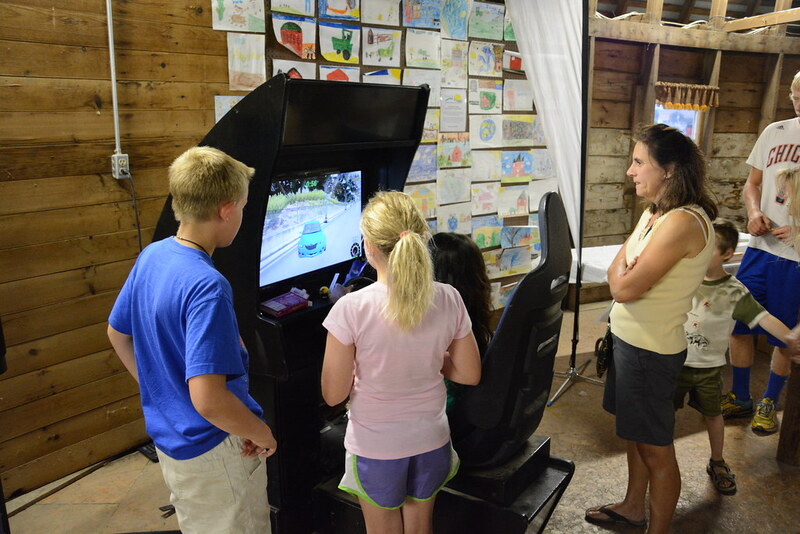 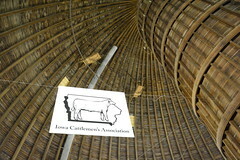 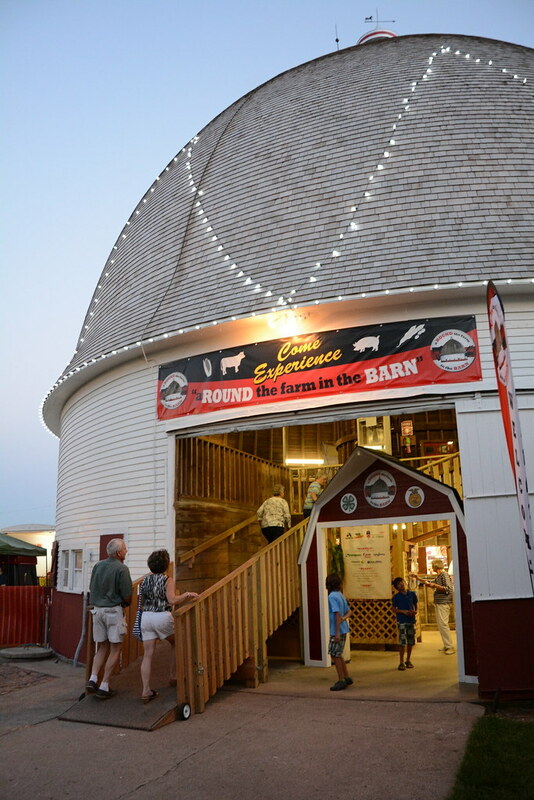 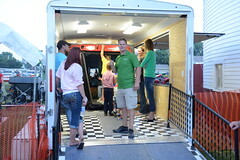 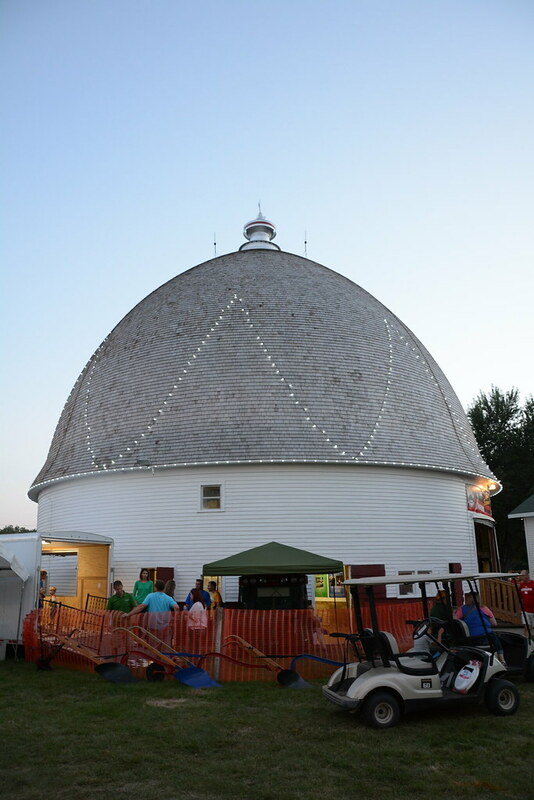 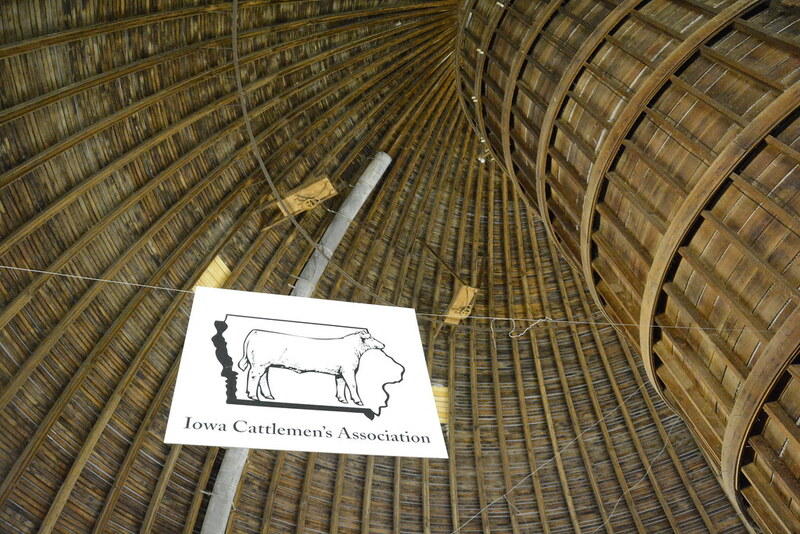 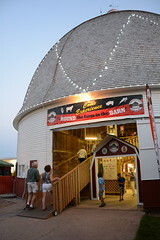 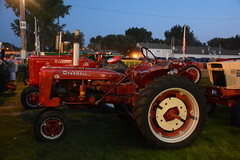 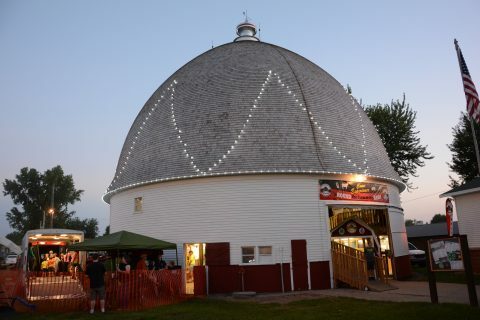 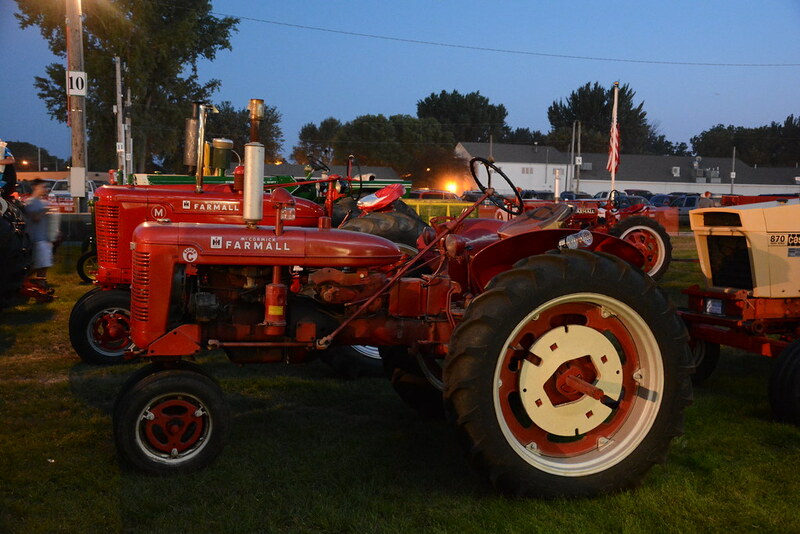 The Ag Cab Lab was featured at the Plymouth County Fair in Le Mars, Iowa last week. 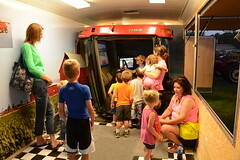 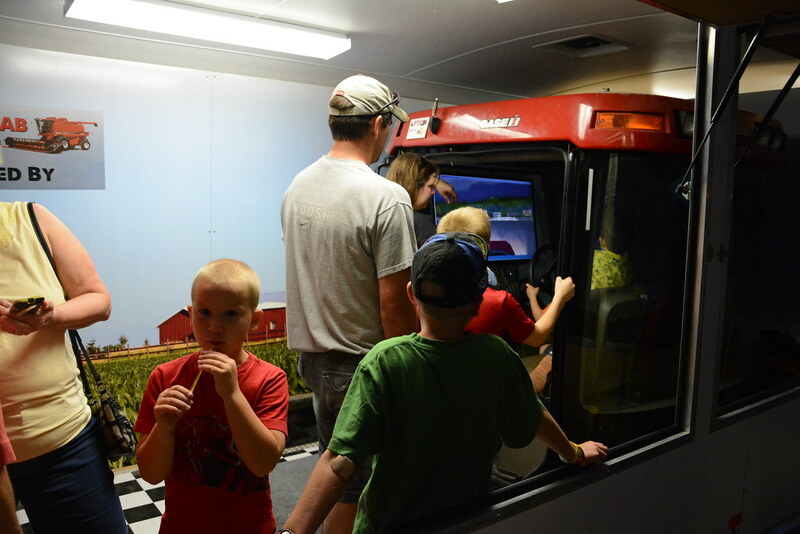 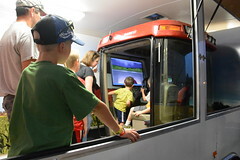 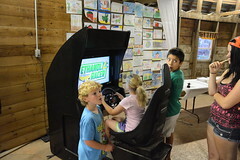 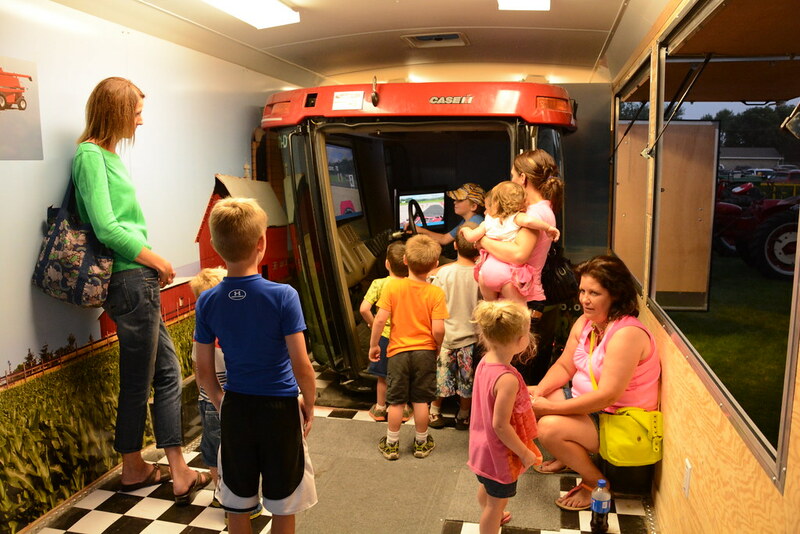 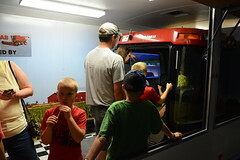 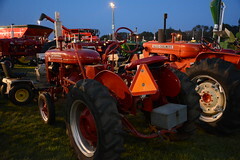 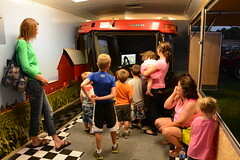 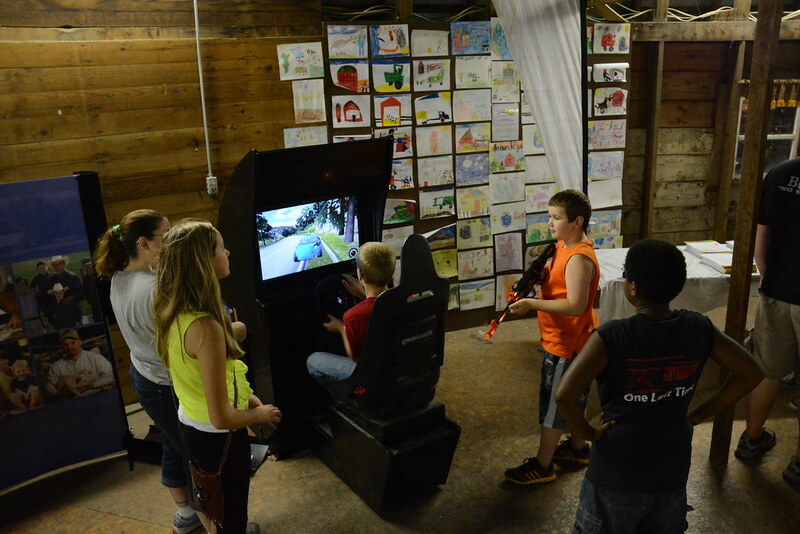 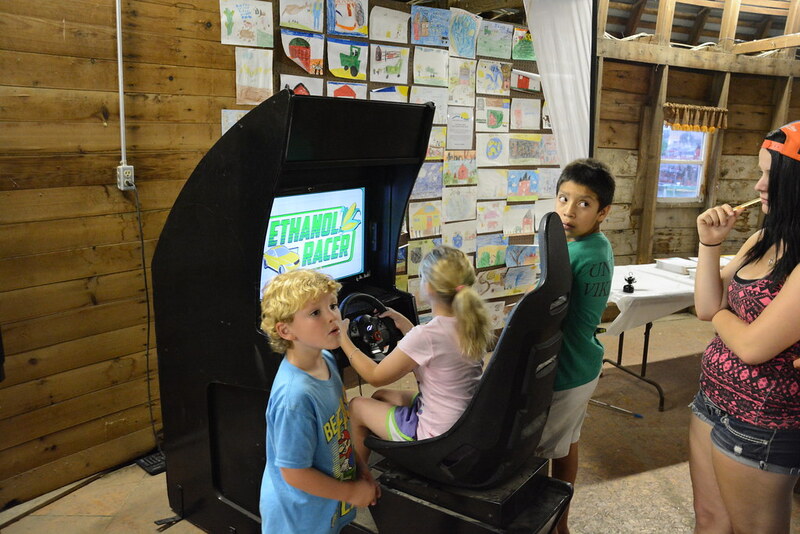 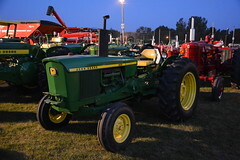 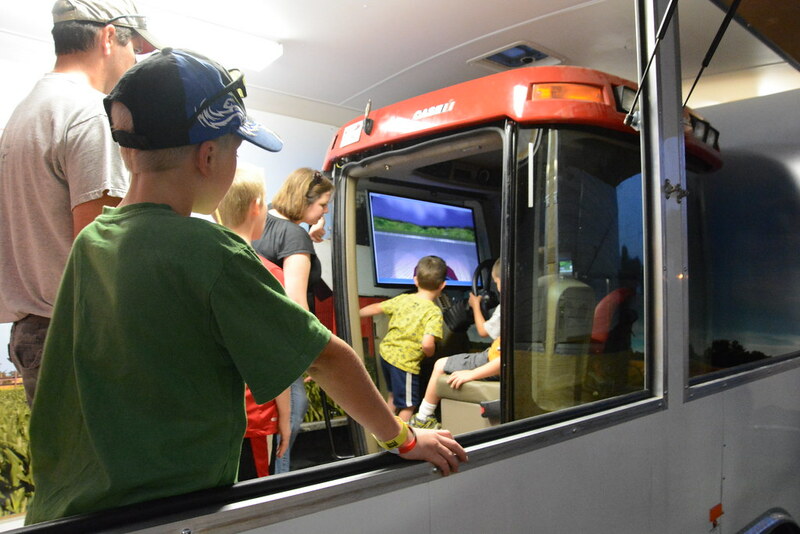 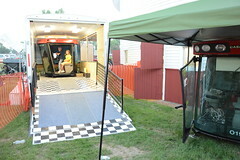 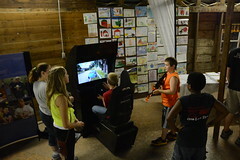 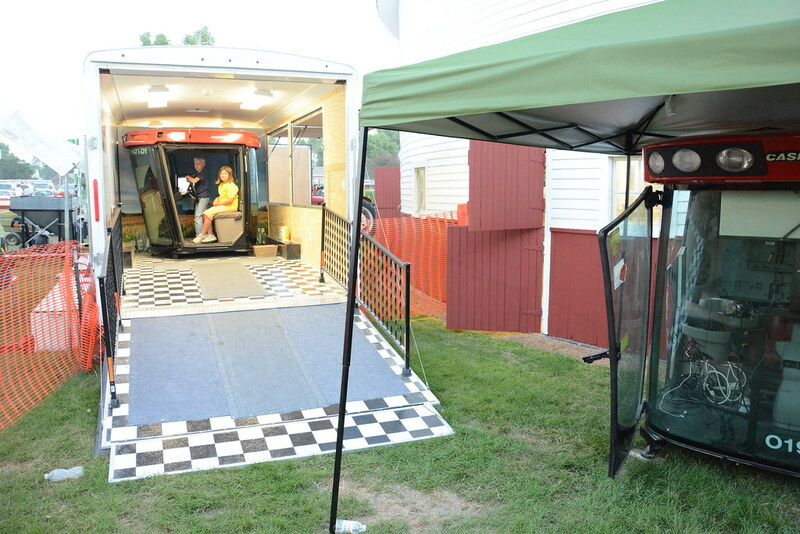 In total there was the main trailer rig along with a combine cab playing videos on it’s monitor, the mini-barn, and the newly created Ethanol Racer playing in an arcade machine. A quick thunderstorm rolled through on one day but clear skies thereafter for fair goers to experience ag education!